The Man On High Book Party! A book party to celebrate the release of Jeff Alessandrelli's new essay collection! 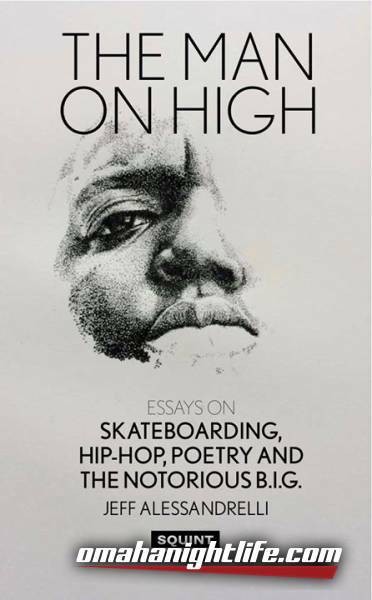 "The Man On High: Essays on Skateboarding, Hip-hop, Poetry and The Notorious B.I.G." 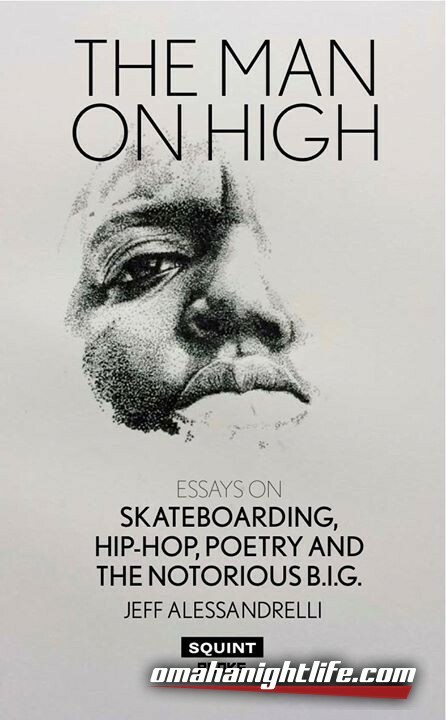 contemplates Biggie through the lens of both skateboarding and poetry, and illuminates how The Notorious B.I.G. will always be rapping in the present tense. 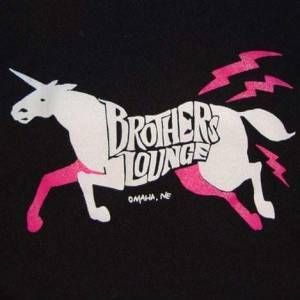 Join us for a reading that features Jeff and others TBA. Plus, the Dundee Book Company will be on hand to sell copies of MAN ON HIGH and a selection of the best new books available anywhere. Jeff Alessandrelli is the author of the poetry collection THIS LAST TIME WILL BE THE FIRST (2014), as well as numerous chapbooks. His work has appeared in The American Poetry Review, Boston Review and The Kenyon Review, among others.